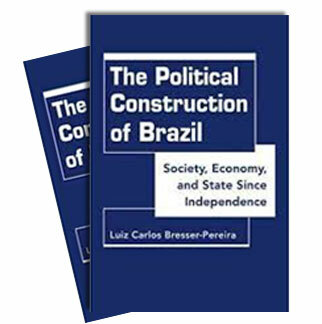 In Luiz Carlos Bresser-Pereira, Jorge Wilheim and Lourdes Sola, orgs. (1999) Sociedade e Estado em Transformação. 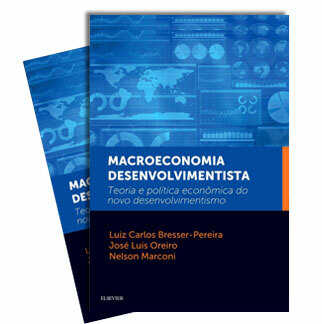 São Paulo: Editora da UNESP, Brasília: ENAP: 67-116. Abstract. In the formation of the modern state, bourgeois and bureaucratic elites faced a major problem: how to impose the rule of law over a fragmented and oligarchic society. Today, It is not only the state organization that gets increasingly democratized the same occur with civil societies and its organizations, which are having an increasing role in making politicians, senior bureaucrats, and business enterprises more accountable to society.Yet, in this process, the public sphere came to be clearly separated from the private one, while the political process became gradually democratic. The relations between society and the state were inverted. Now, although the state continues to rule society, a democratic civil society makes it increasingly accountable.